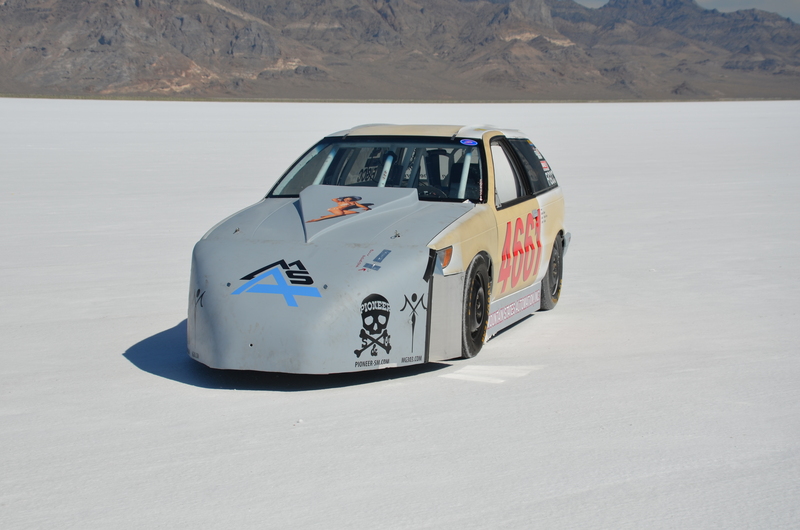 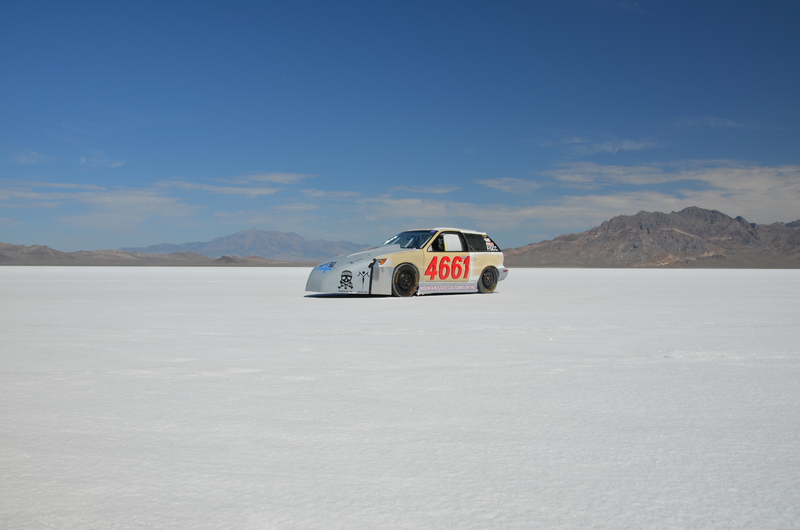 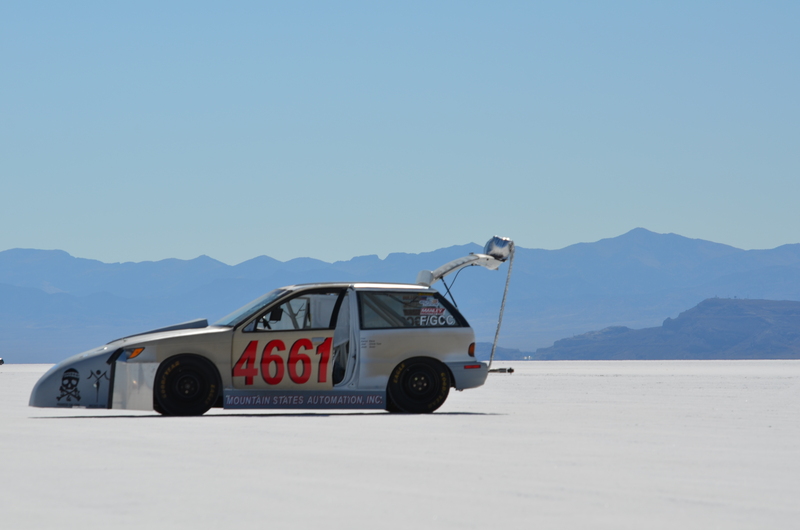 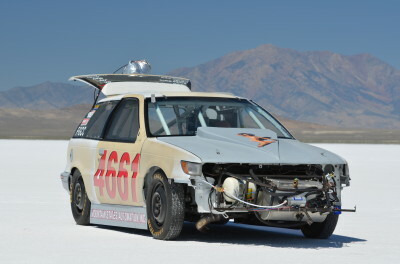 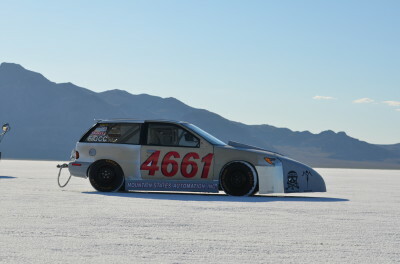 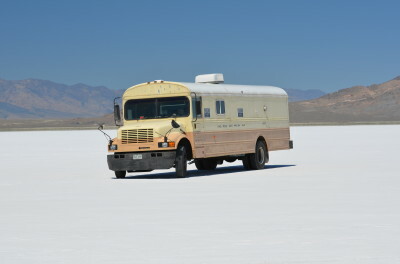 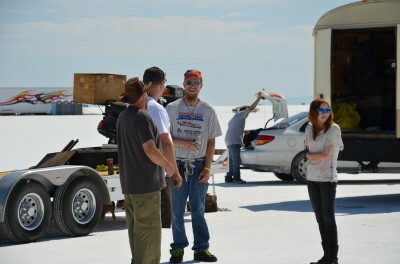 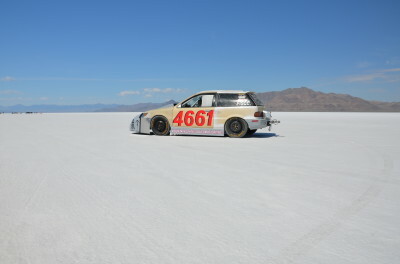 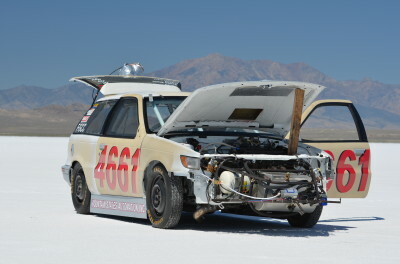 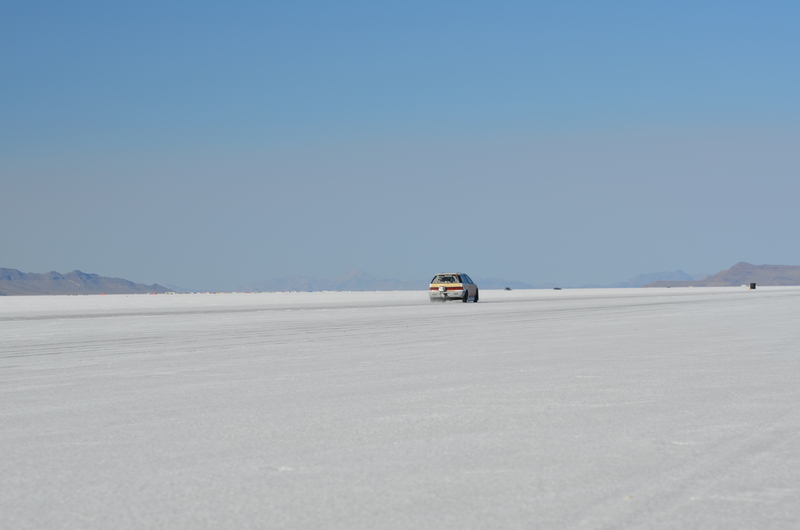 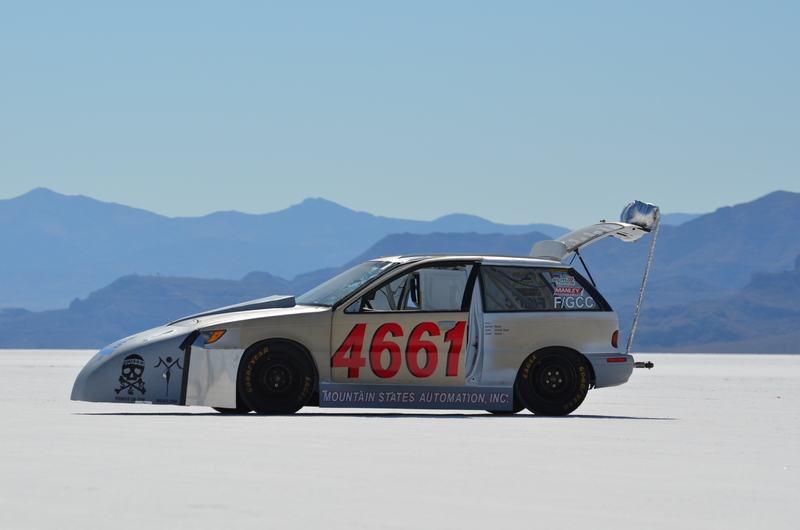 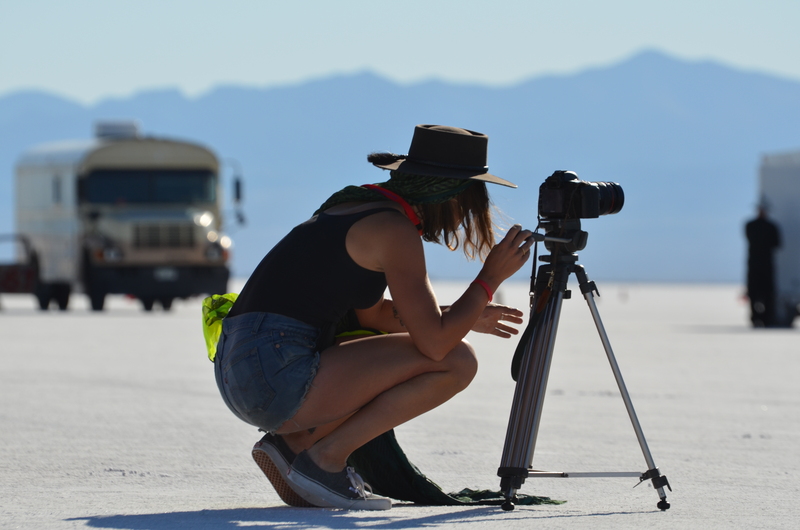 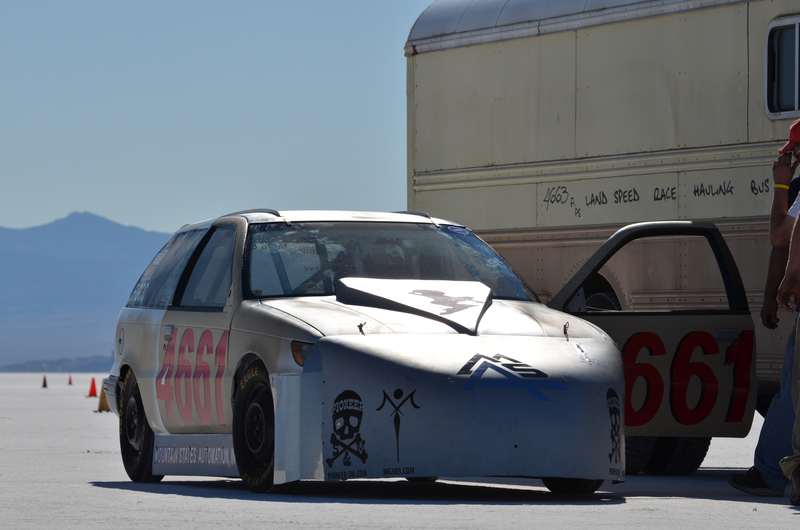 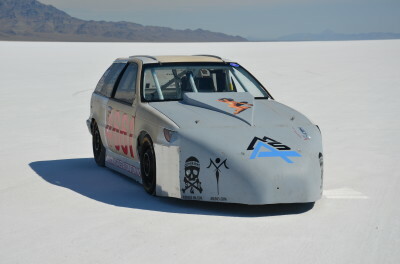 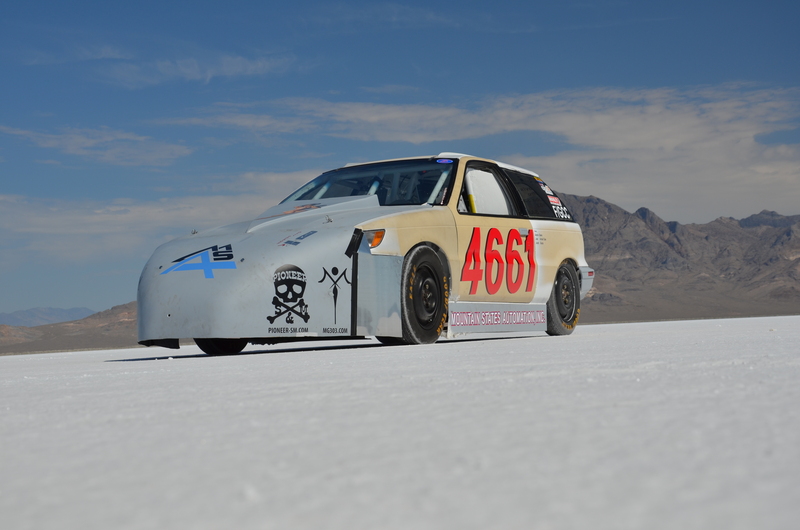 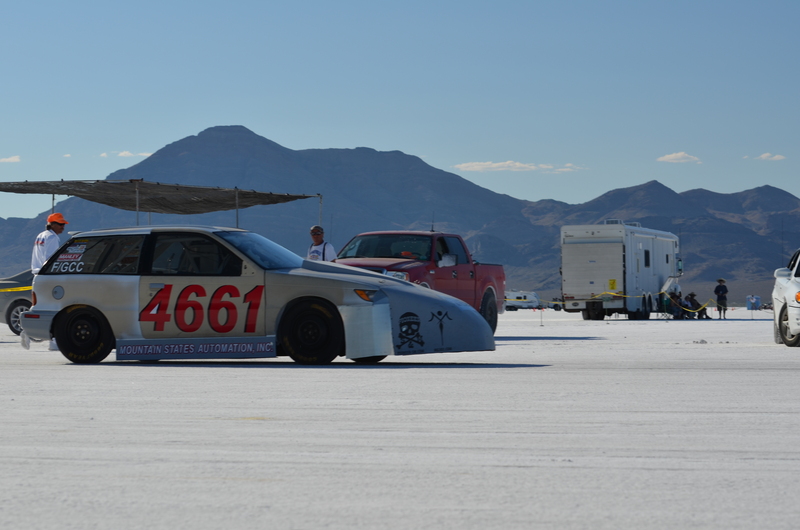 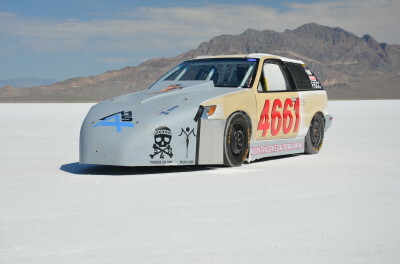 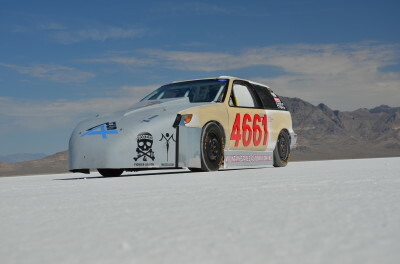 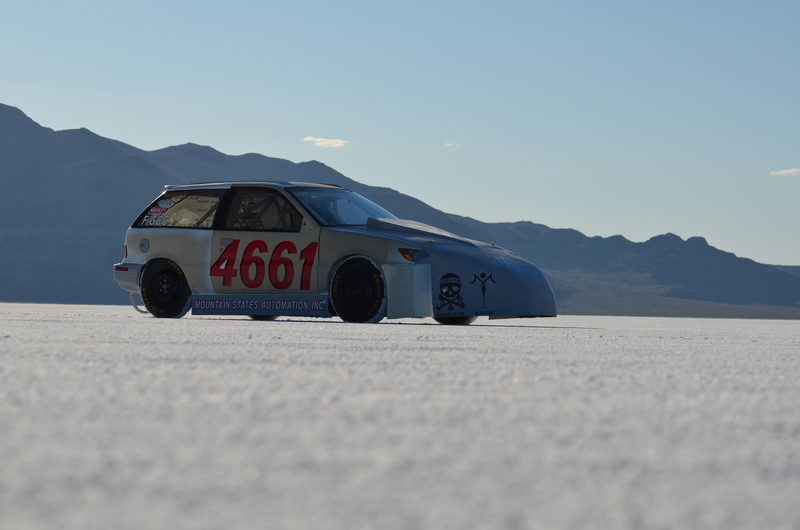 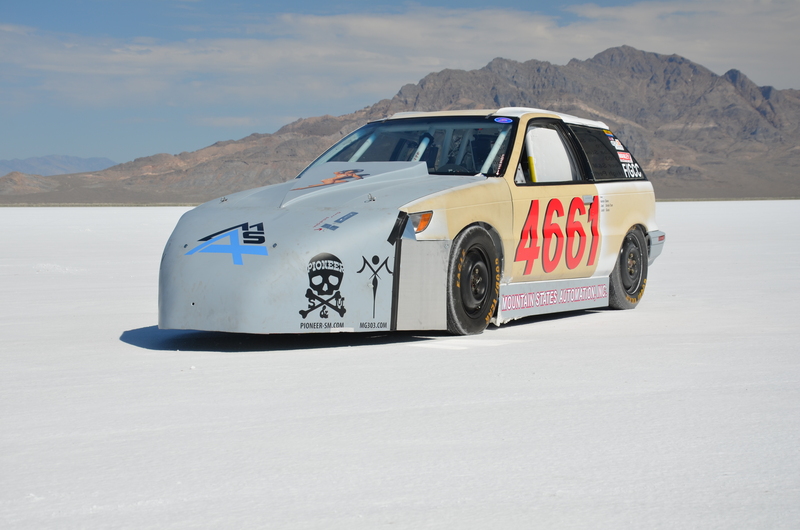 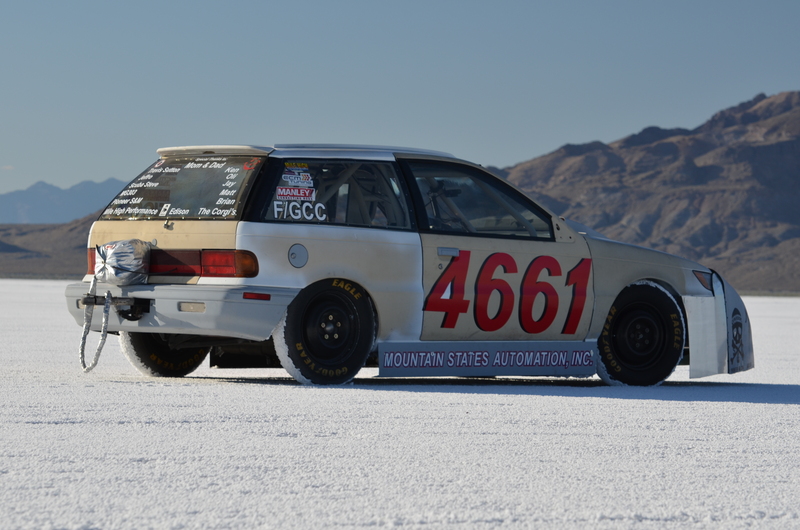 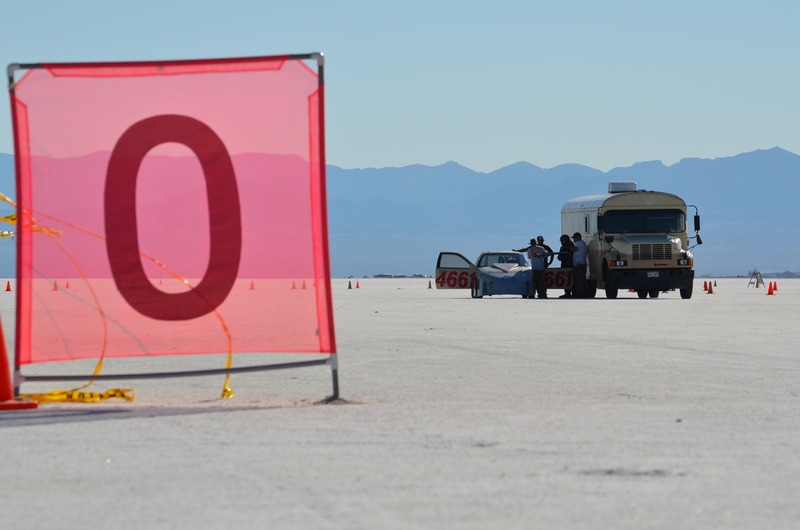 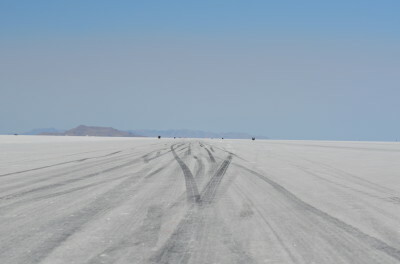 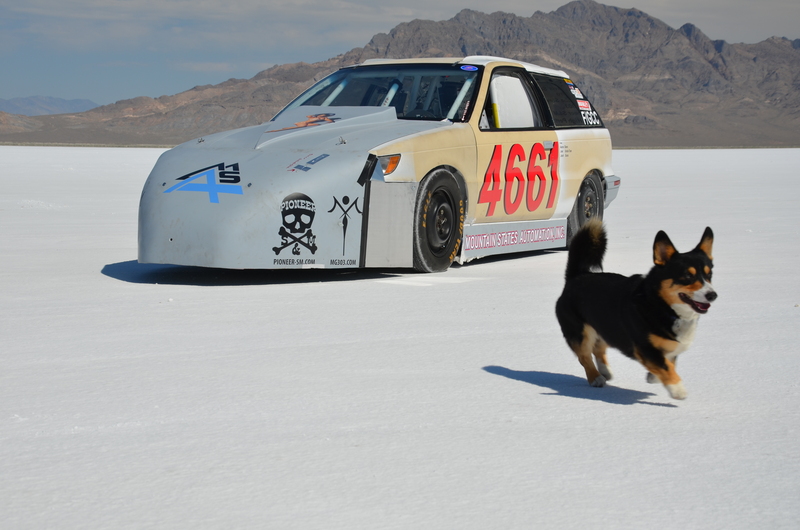 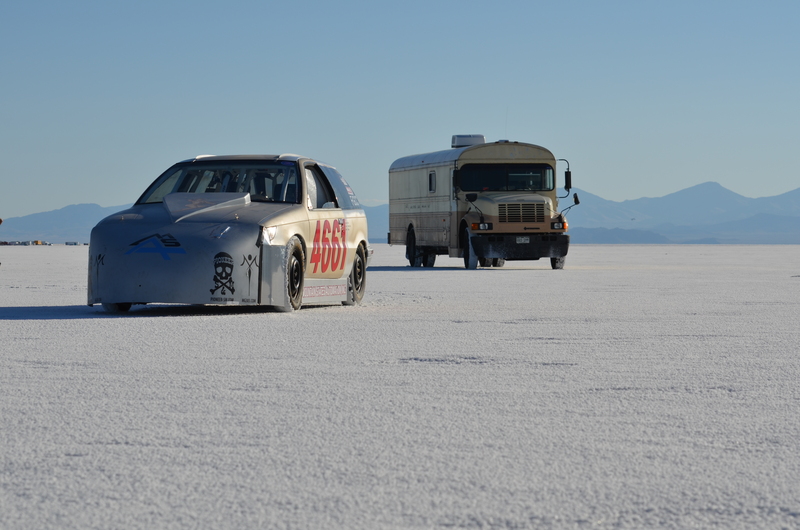 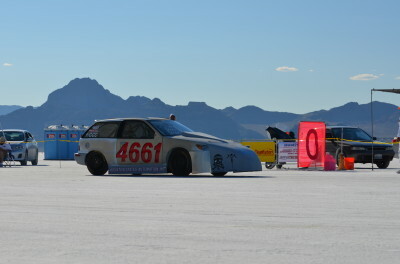 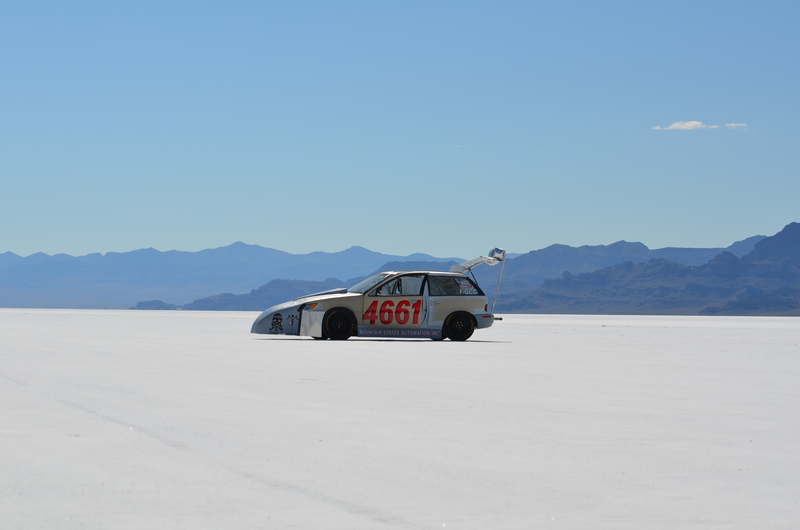 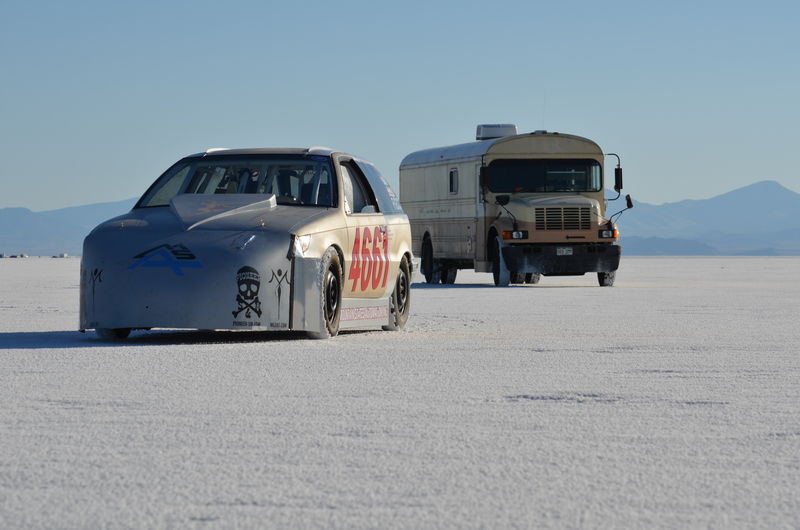 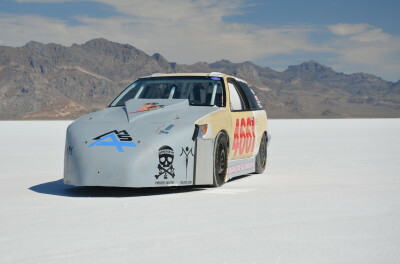 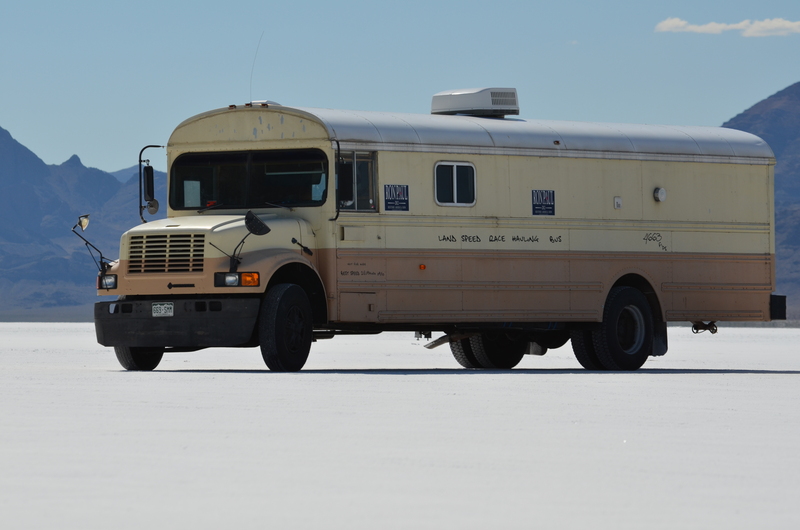 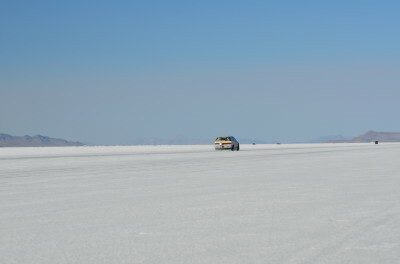 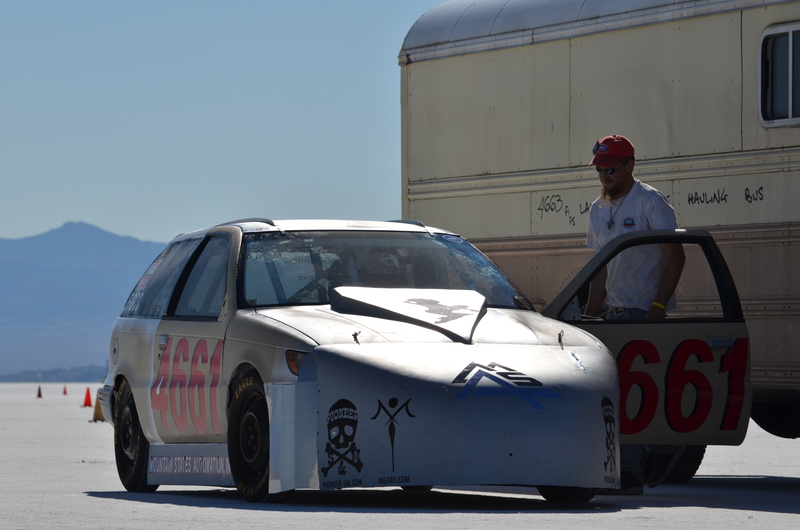 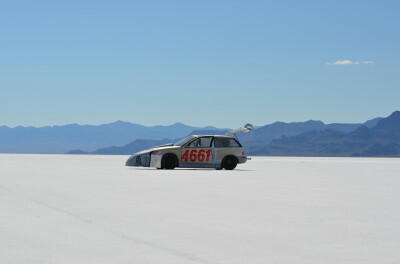 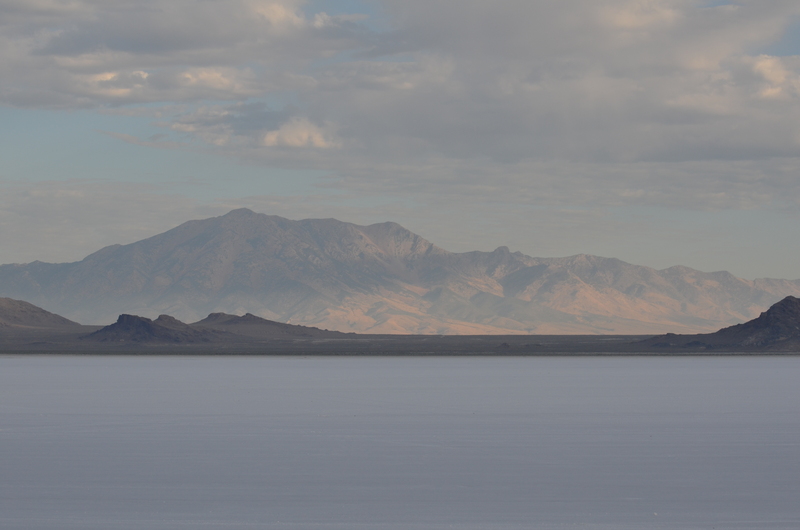 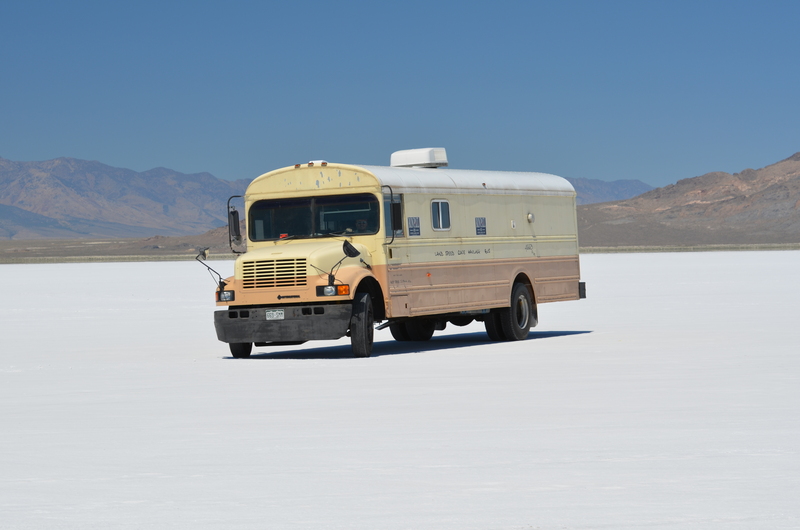 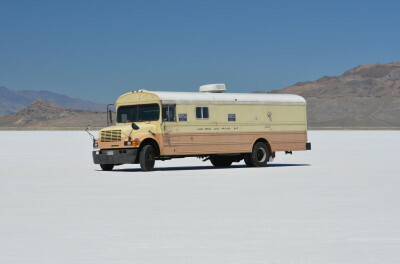 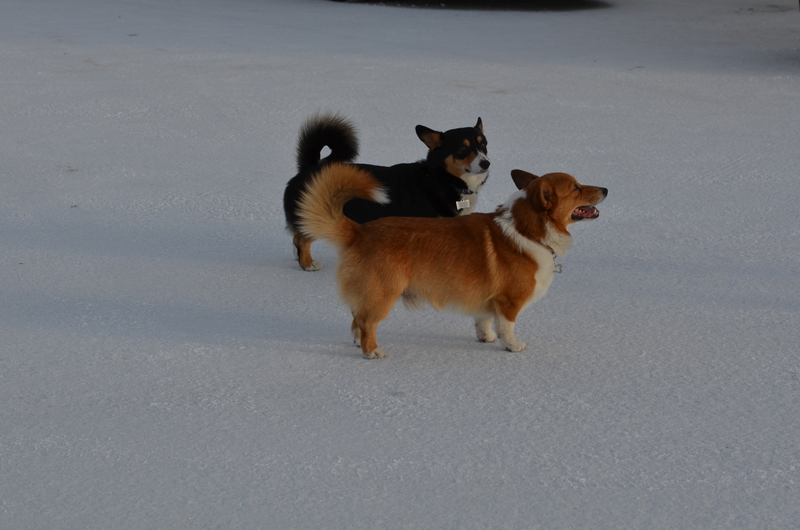 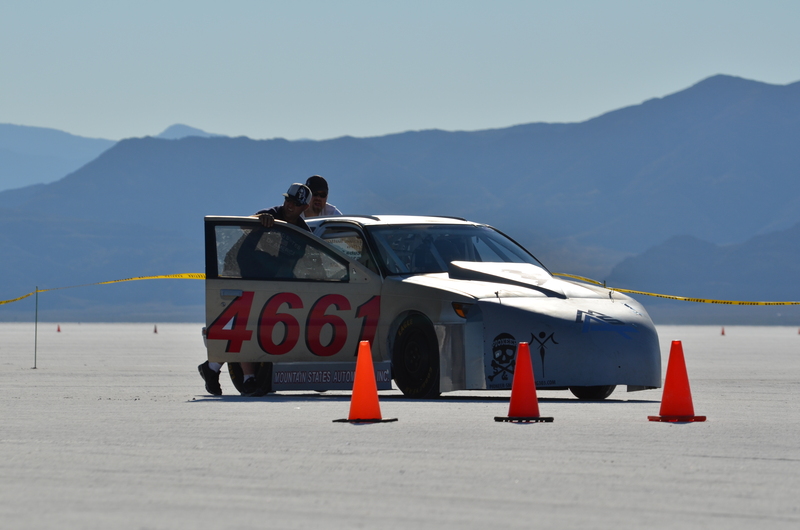 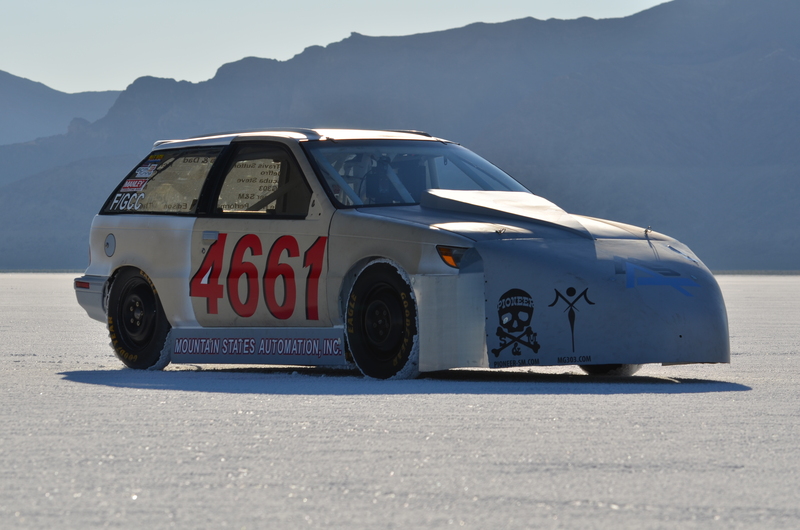 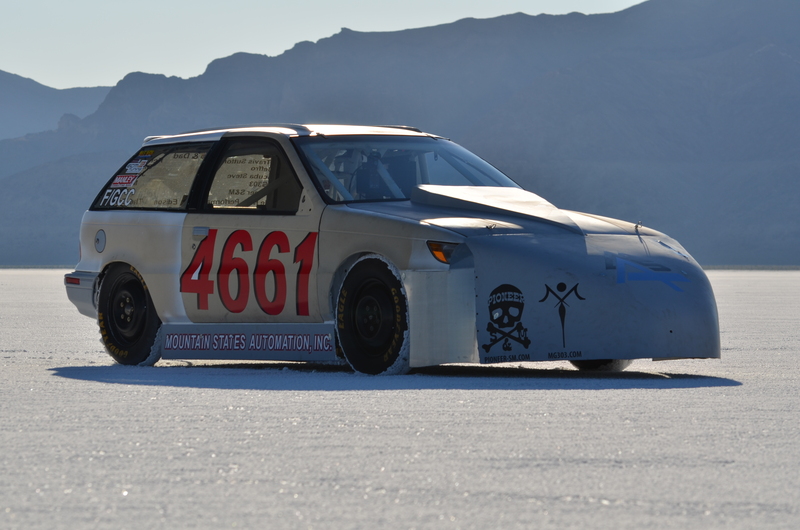 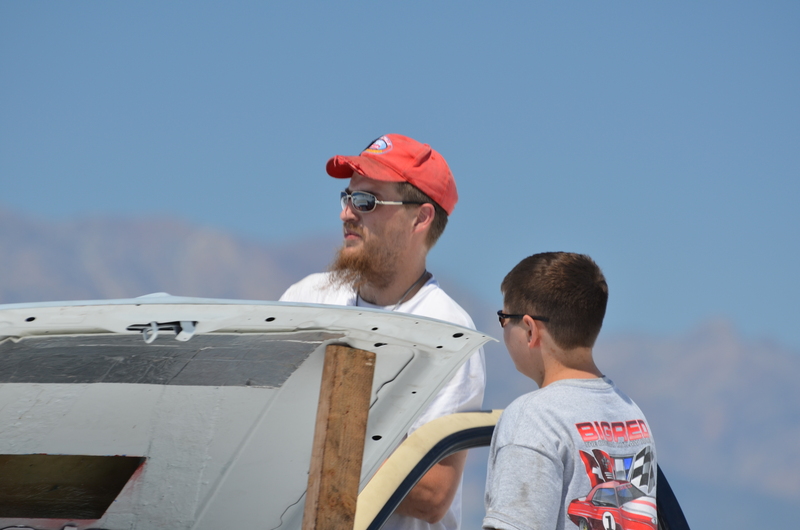 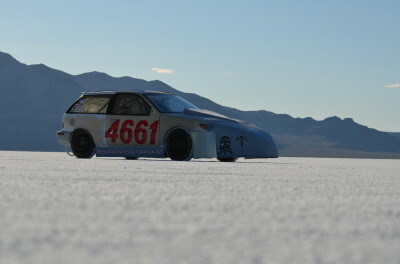 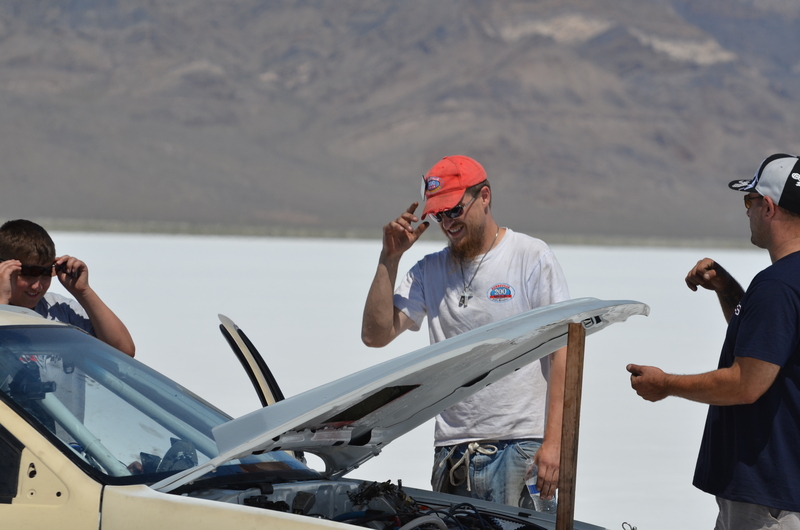 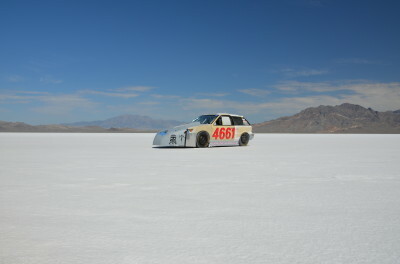 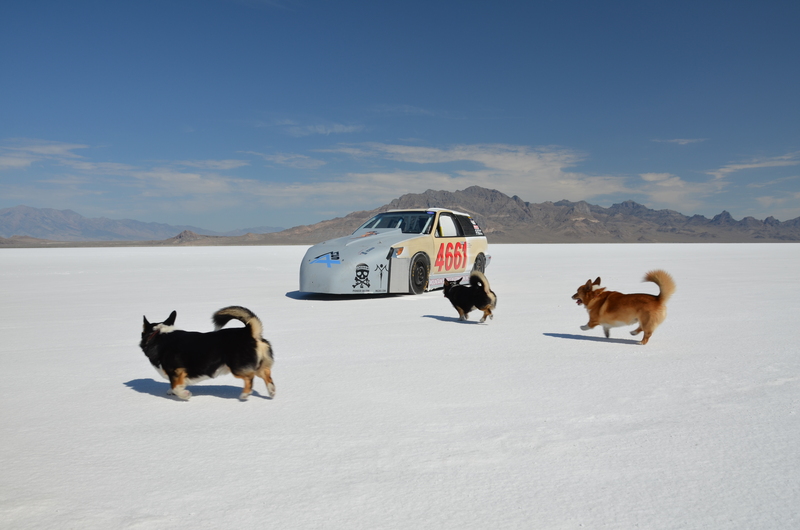 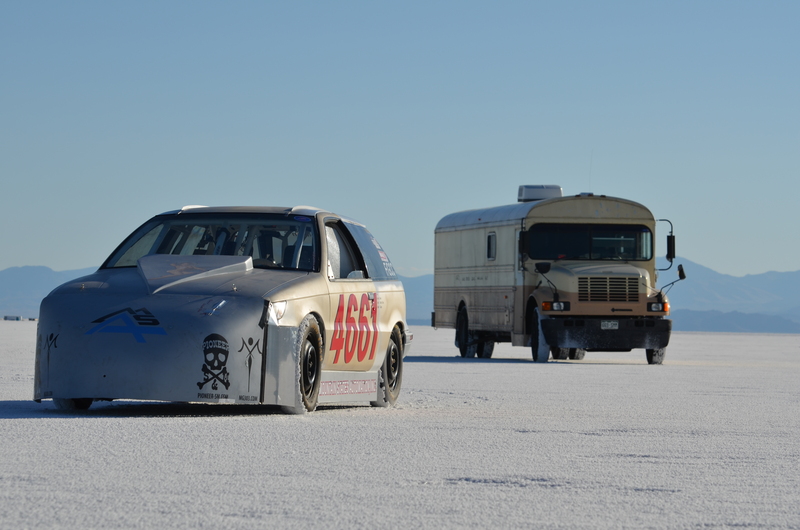 Help get us to the Bonneville Salt Flats. OR WE DON'T GO!! 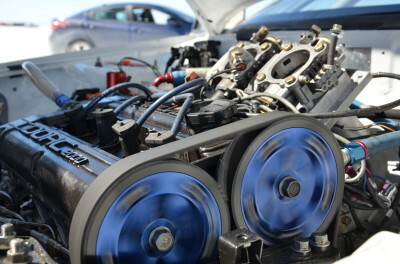 Everyone think's this is something that happens like magic. But unfortunately that's simply not the case. 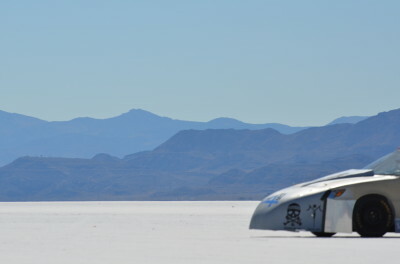 It costs a man ALL HIS MONEY, with little to no return aside a possible speed record. 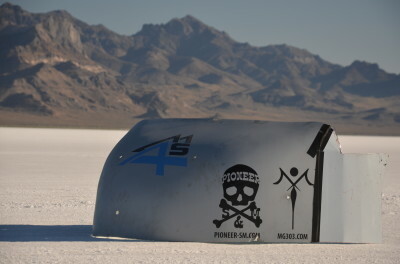 Care to get your name on PatriotLSR? 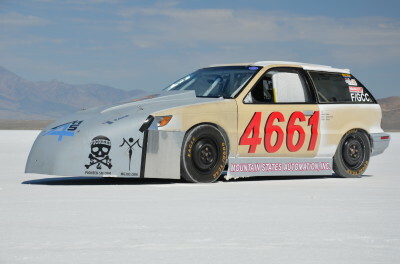 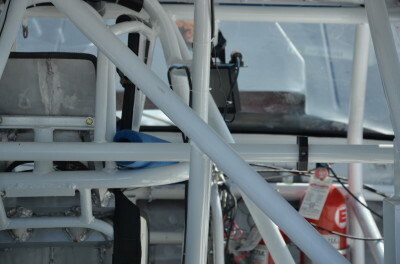 All donations over 500 dollars will get a name on the back window of the race car. 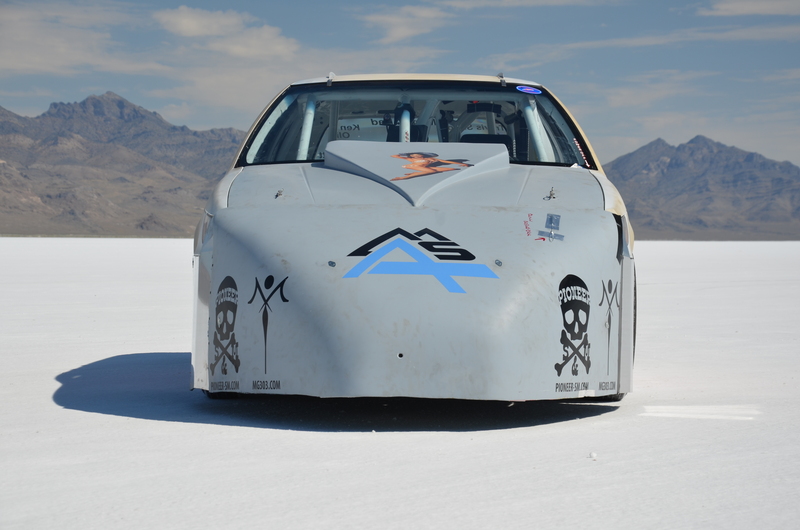 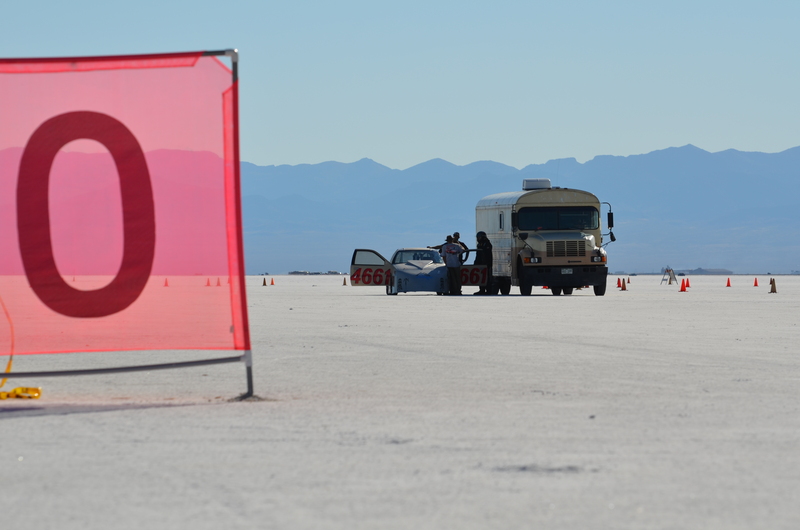 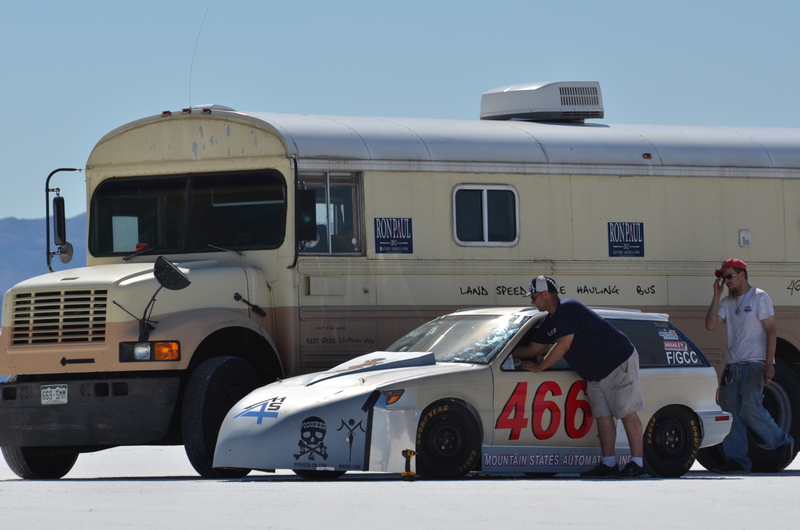 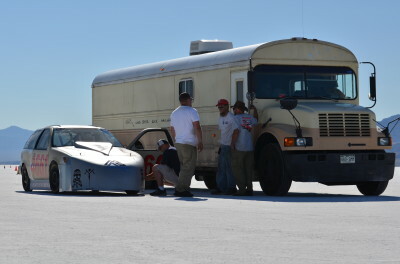 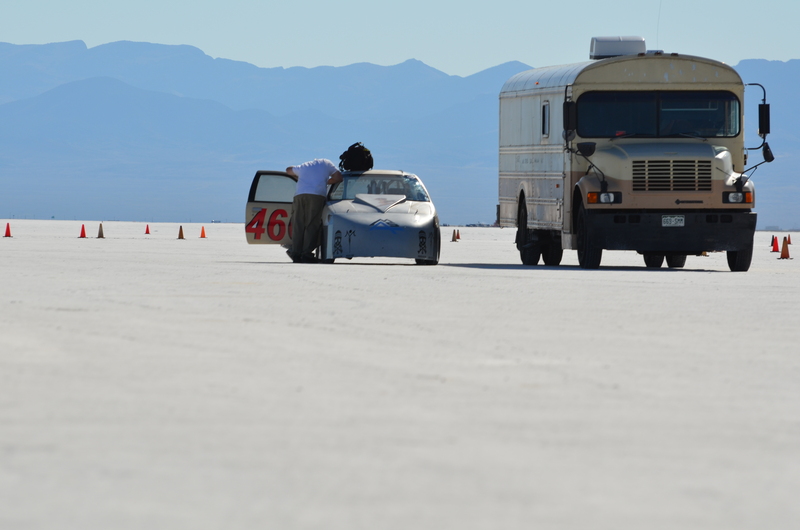 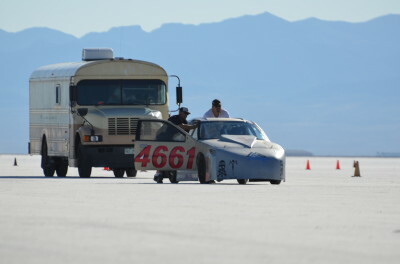 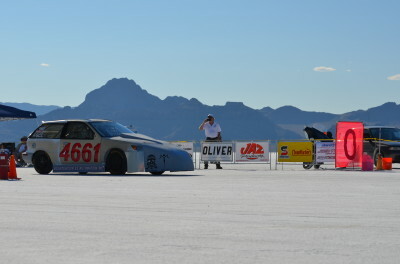 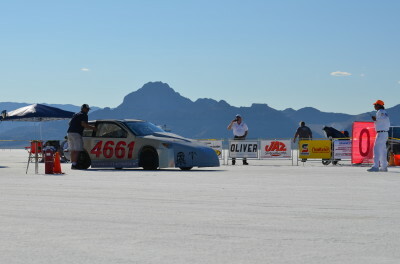 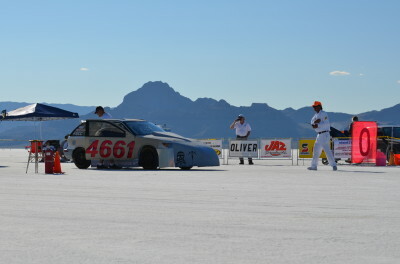 Donating helps us take a shot @ a Land Speed Record. 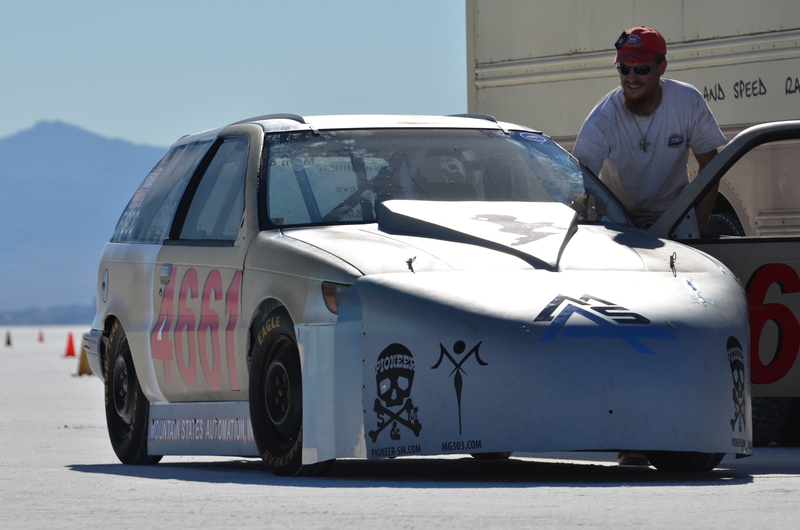 Colorado Mile September 4th, 5th,& 6th. 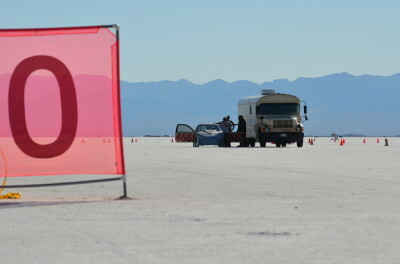 Be There! 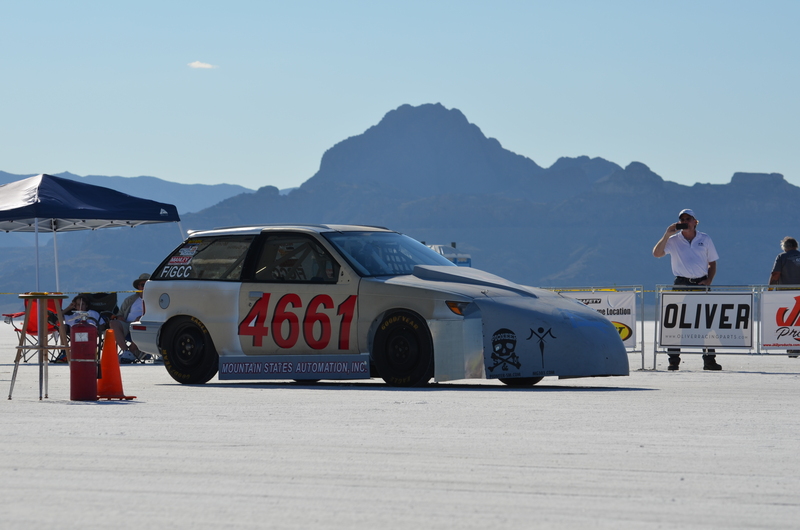 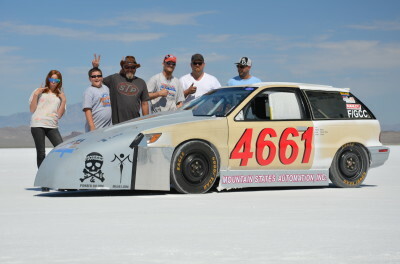 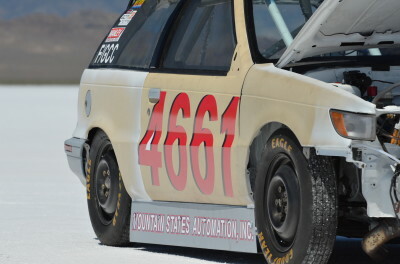 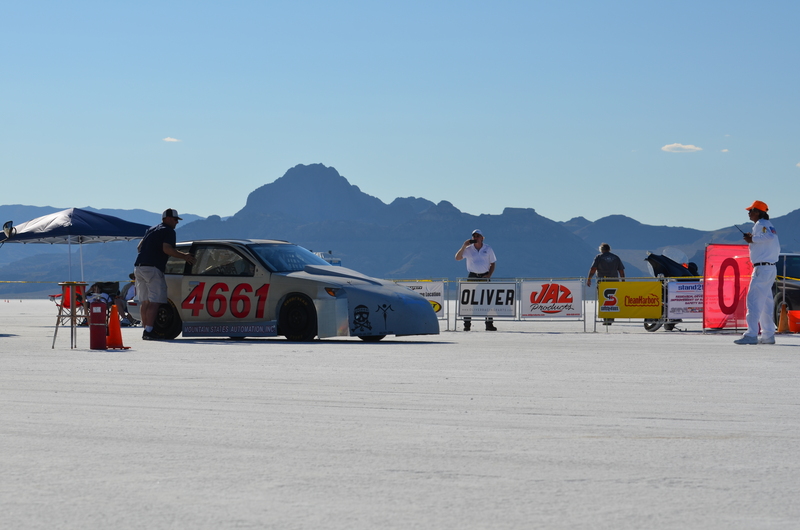 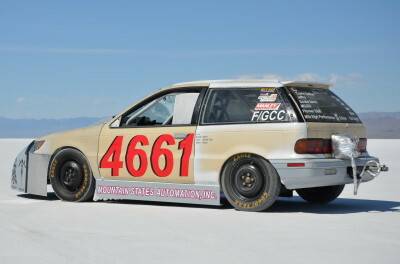 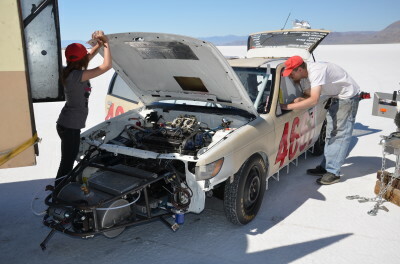 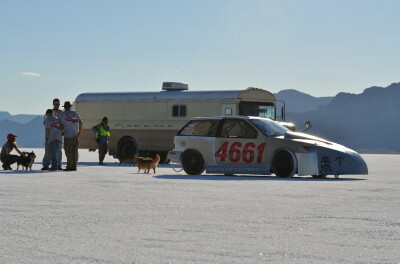 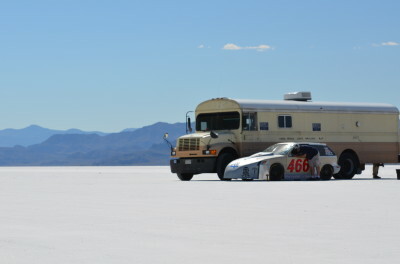 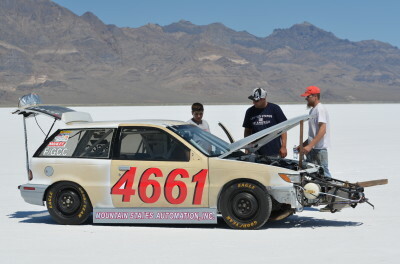 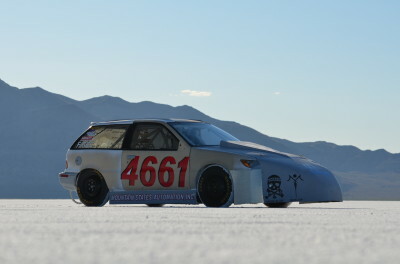 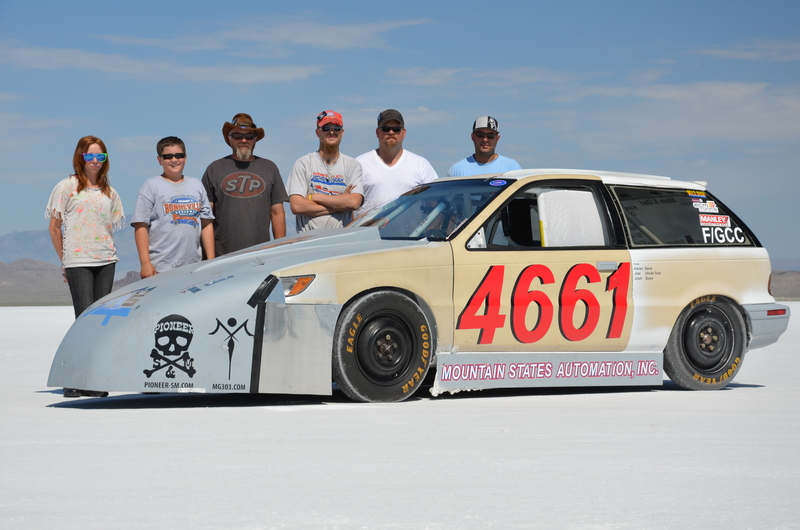 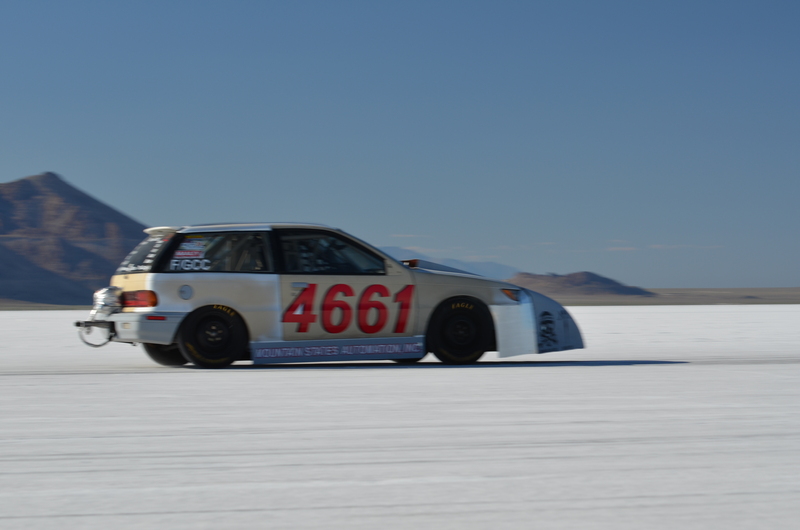 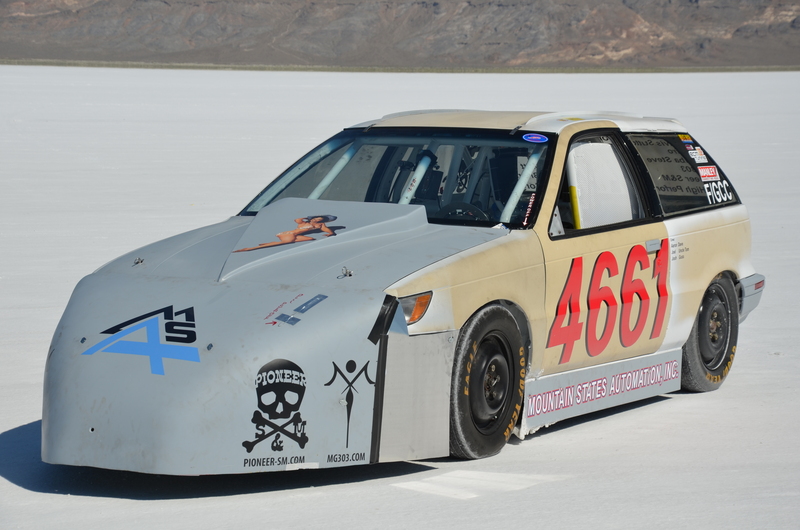 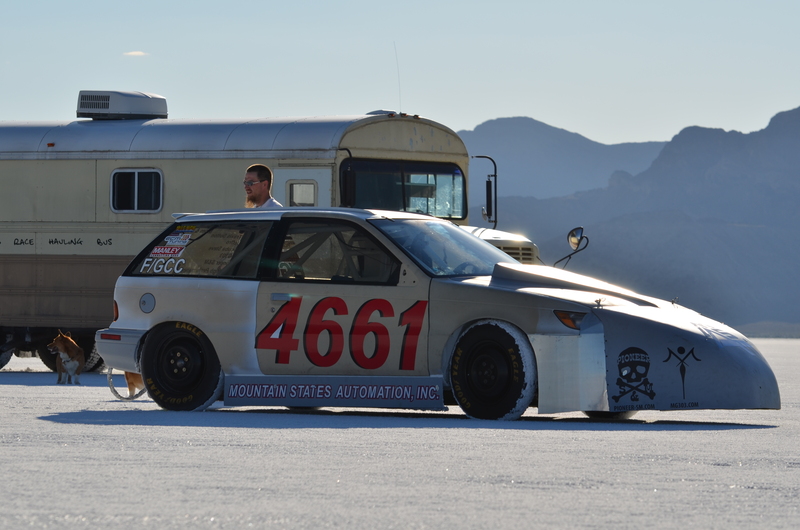 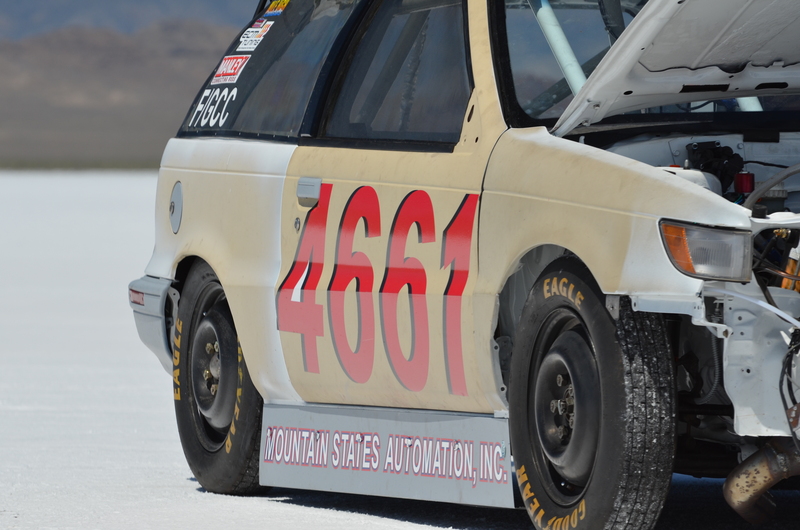 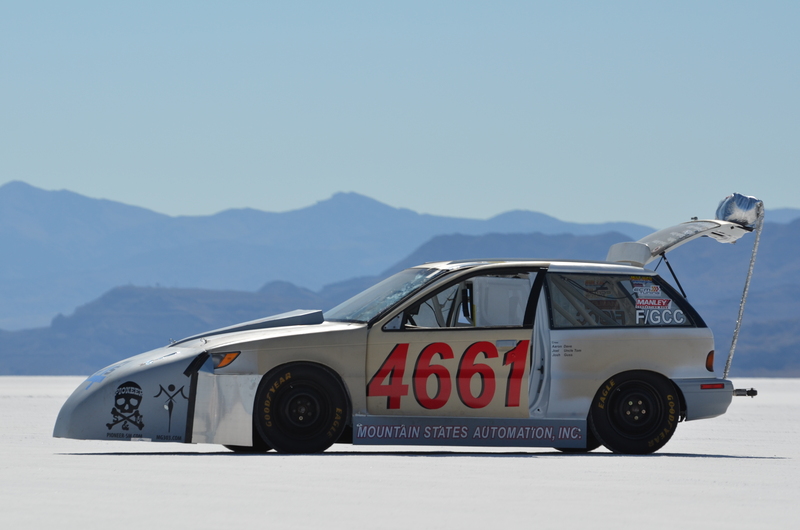 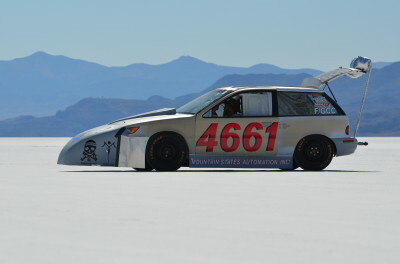 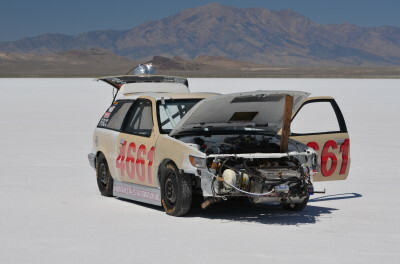 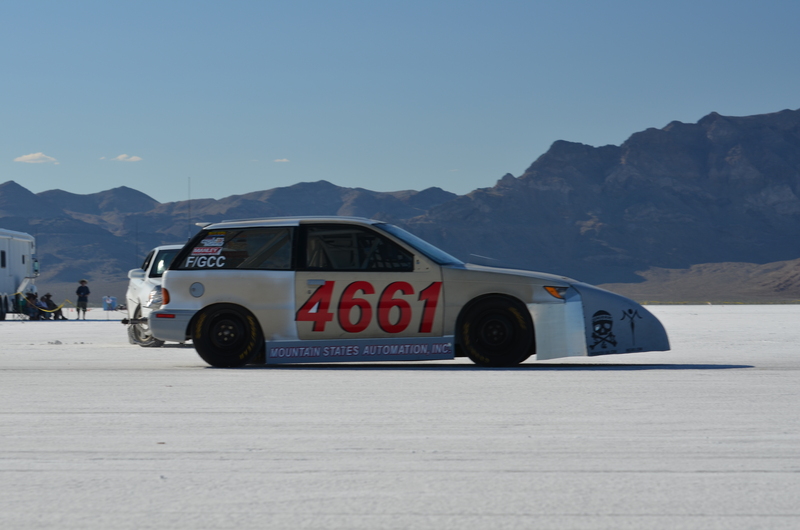 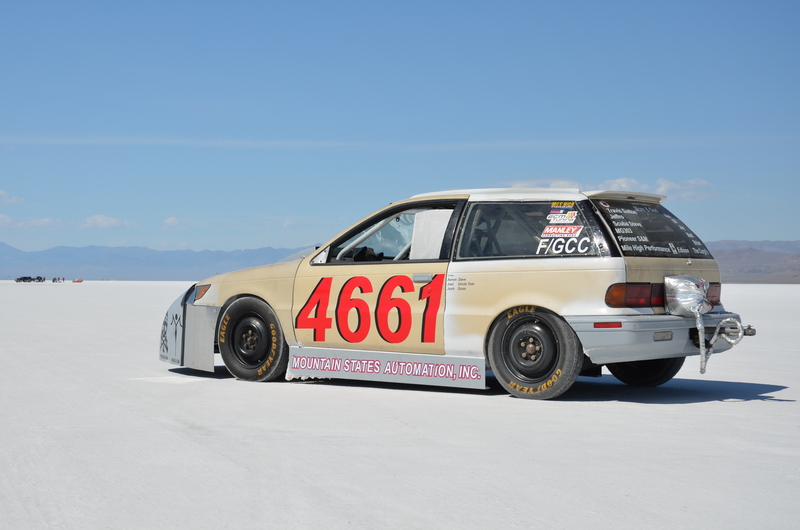 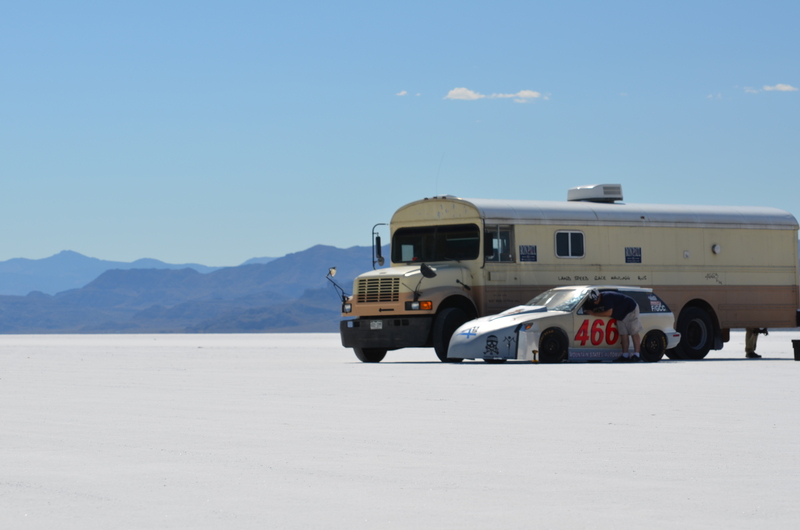 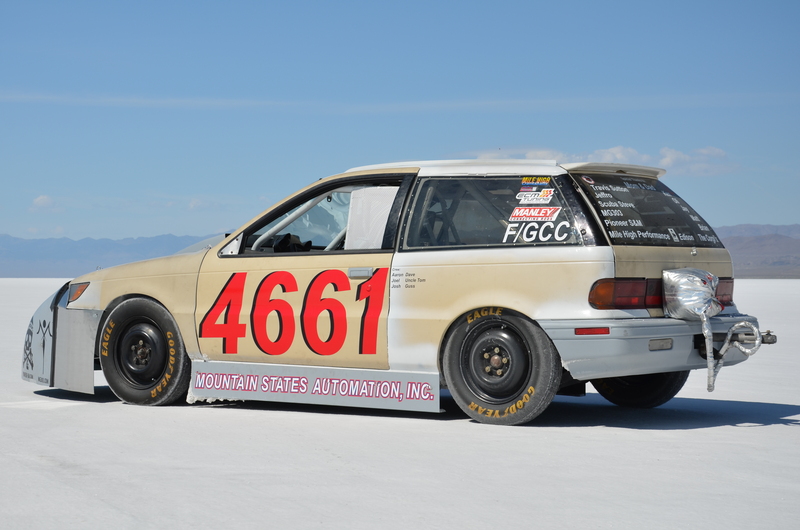 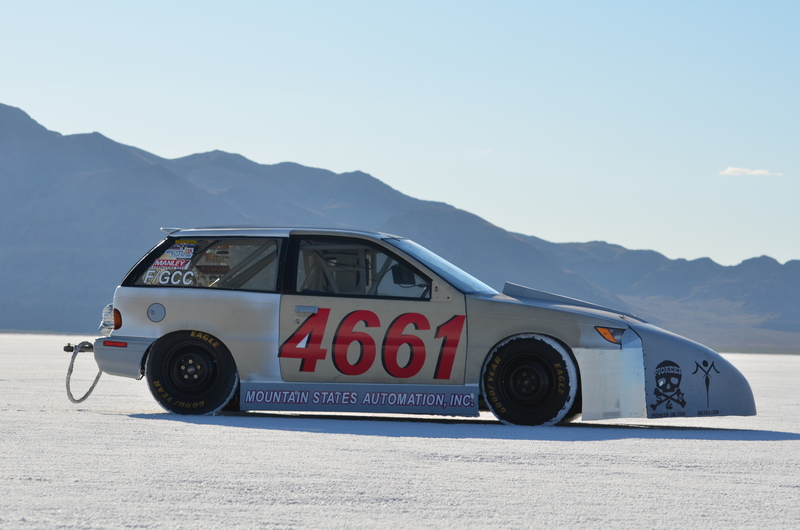 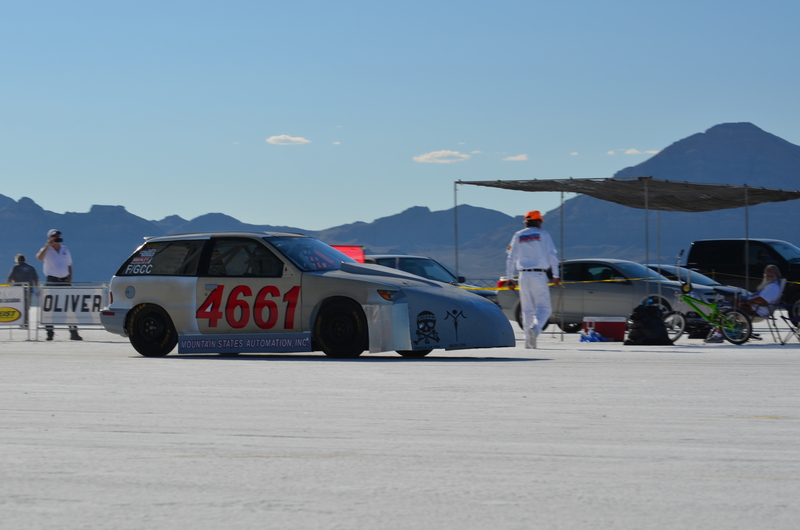 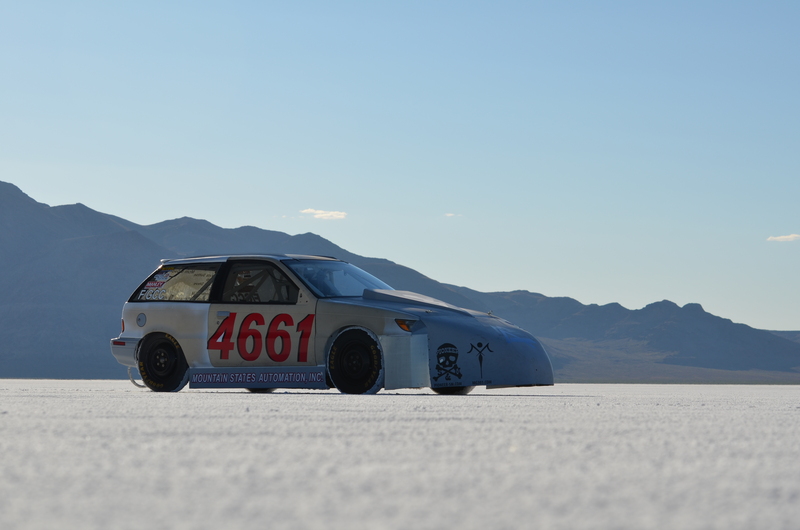 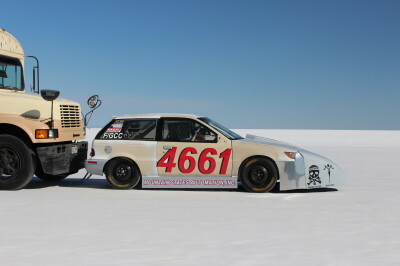 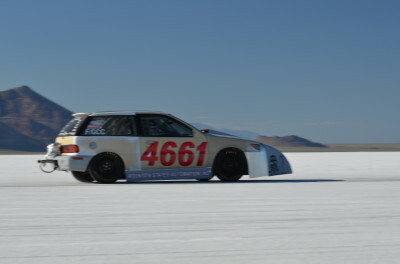 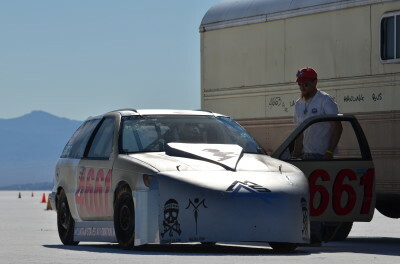 Copyright © 2019 PatriotLSR Bonneville LSR car#4661. 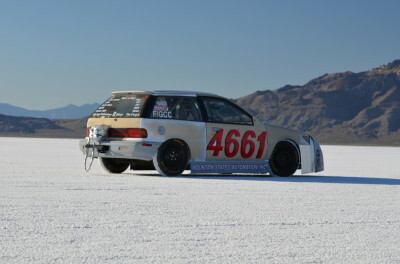 Powered by PatriotLSR.